Discovered through his covers on Vine, Shawn Mendes has been more recently getting some official radio play with his hit song Stitches. 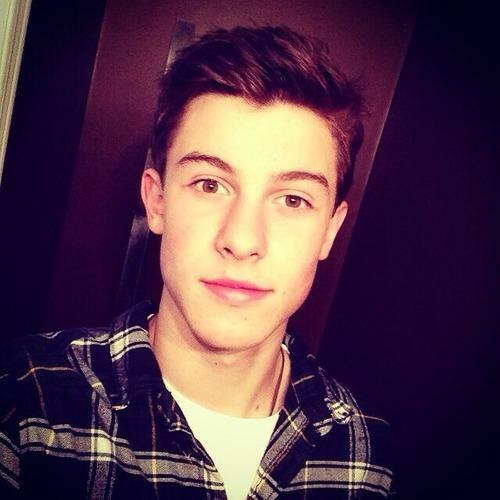 Shawn Mendes' album Handwritten hit number 10 in the US and number one in the UK. Show your love for Canadian heart-throb Shawn Mendes with this Shawn Mendes merch.